We are super happy to be having these ladies come back and host an evening full of beautiful food! 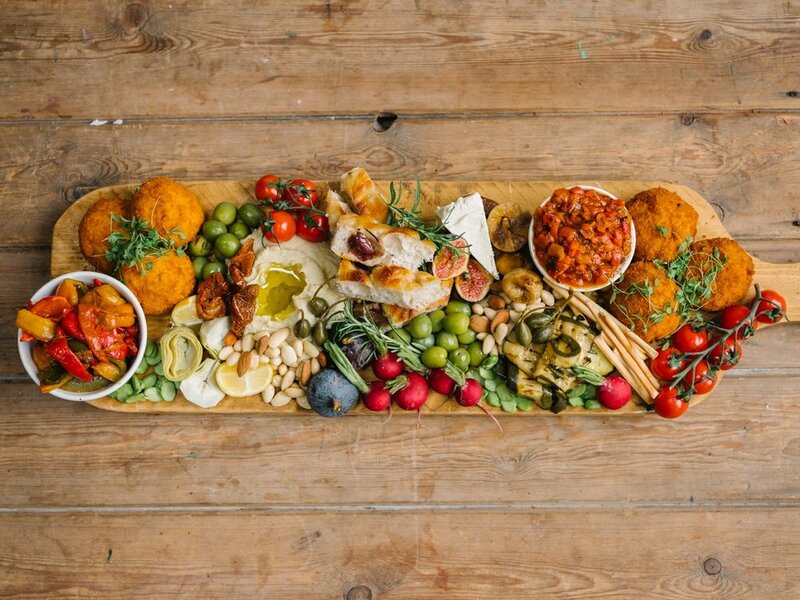 We have a four course treat starting with a big sharing Antipasti board! Check out what’s on offer below! Planted is a plant based food start-up founded in 2016 by two home cooks, Molly and Gabriella, with a shared love of all things food. They’re cooking is all about naturally healthy, seasonal ingredients that make you feel amazing. 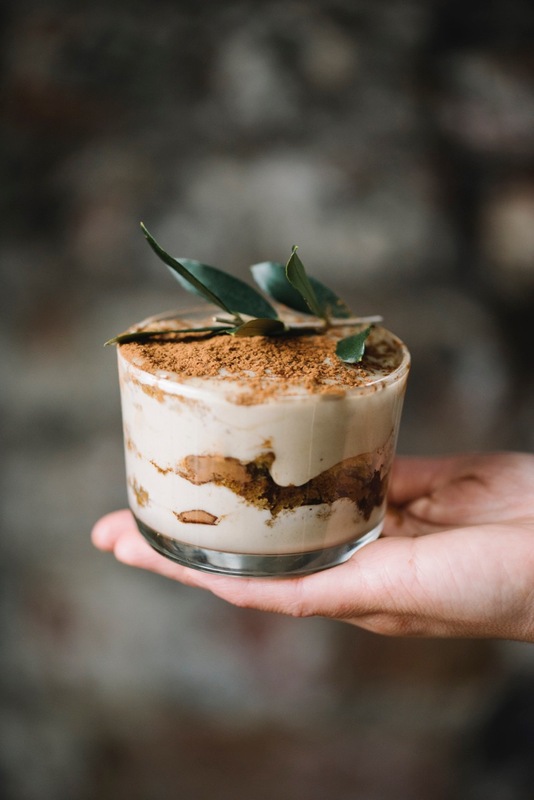 With Brighton as their base, they have been supplying coffee shops and restaurants with vegan treats, alongside catering events, weddings and running pop up dinners around the country. One half of the duo has recently made the move to London with this dinner marking the start of their exciting expansion into the City. Doors open at 7 pm* and eating will start at 7:30. If you arrive early there are a couple of bars you could go and check out below! As usual, if you book separately with your friends please let us know in advance so we can organise for you to sit together : ) And don't be afraid to come alone!